Ya’ll all know, I love me some skincare products. Nothing makes me happier than testing brands to see what REALLLLLLLY works. Skincare is important folks- you only have one face! You can put on makeup, you can do botox and fillers oh my but at the end of the day what skin you have is the skin you have … so treat it like a princess. As always, I am here to share with you what products have really worked for me and what I full heartily recommend. Vitamin C is the BEST thing for you face. I had a facialist tell me years ago to always look for products with Vitamin C. I use this baby morning and night and I instantly see my skin brighten. Great for damaged, sensitive and rosacea skin. Find it here. I can’t use heavy creams because they break me out. This has been my go-to since high school and I still love it. Find it here. Of all of Clinique’s products THIS is the one that is pure magic. 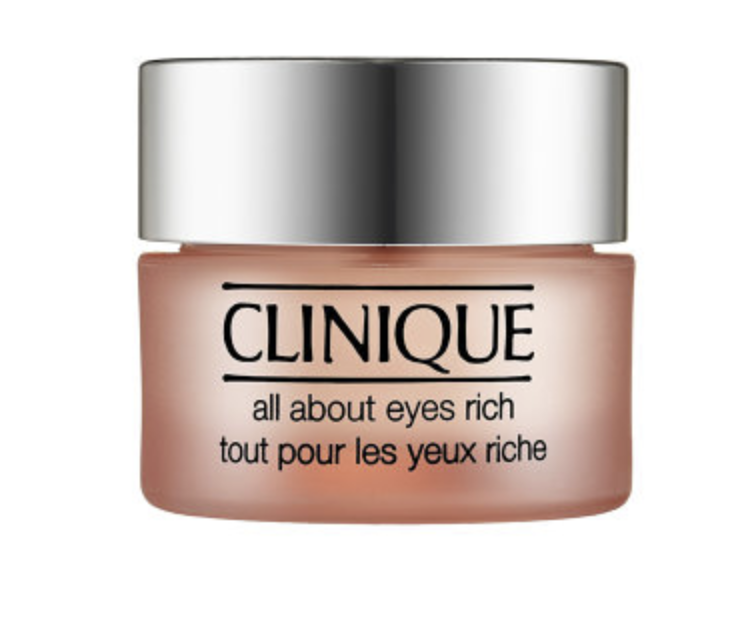 It is incredibility hydrating and perfect for dark circles, shadows and puffiness. I love applying it before an airplane ride so my skin doesn’t dry out. It really feels like a spa in a jar. Find it here. I use this when I am going on camera. Since we know to look for Vitamin C this product is packed with that + three forms of glow-inducing oxygen and cucumber extract. If you have a big event like a wedding or date night, I say grab a pack and keep them in the refrigerator for that extra oomph! Find it here. Ohhhhhh write this down! It has copper-zinc technology that instantly smoothes the appearance of fine lines and wrinkles. Copper and zinc on their own act as a powerful skin recovery tool to help turn back the hands of time and damage. 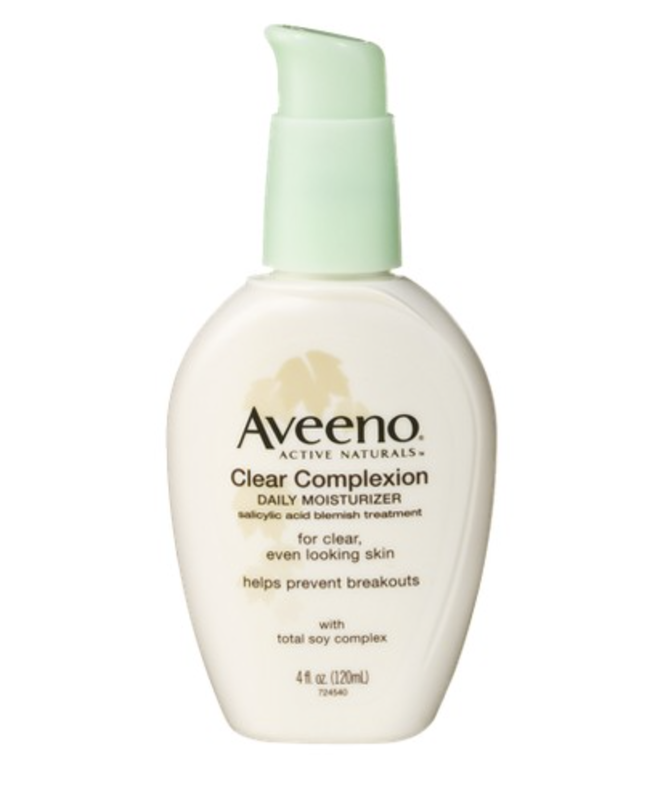 This product feels much different from any filler/corrector I’ve ever used. I’m currently obsessed with this product because of how smooth it makes my face while renewing my skin, all while making me look flawless. SOLD. Find it here. Girlllll, when you have a pimple and you need it GONE- this is the ticket. I never leave home without it. It will magically dry up the terrible intruder and you will be back to your pretty little self. 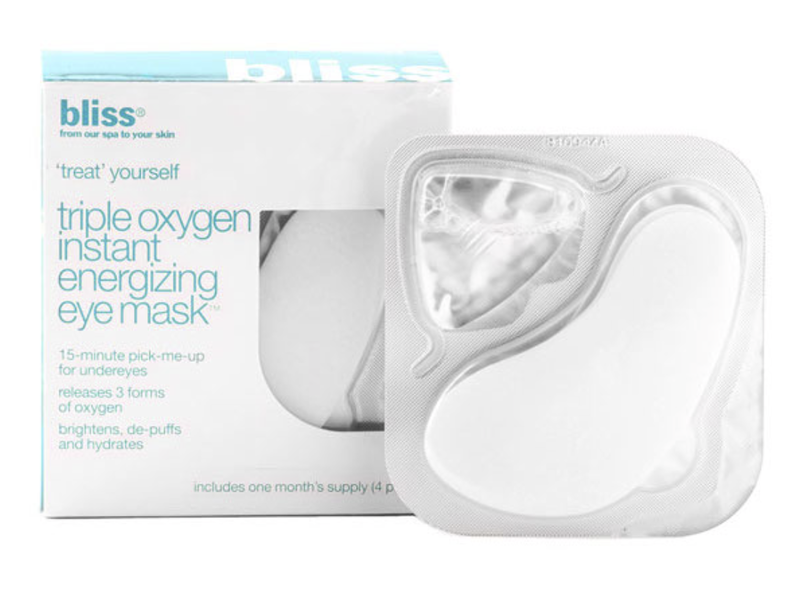 Other products I adore and have written about in the past: Dr. Dennis Gross Glow Pads & Rosewater. Talk to me! What products do you live by? Will you try the ones I mentioned above? I love hearing about other products so let me know. Til next week my lovelies…. 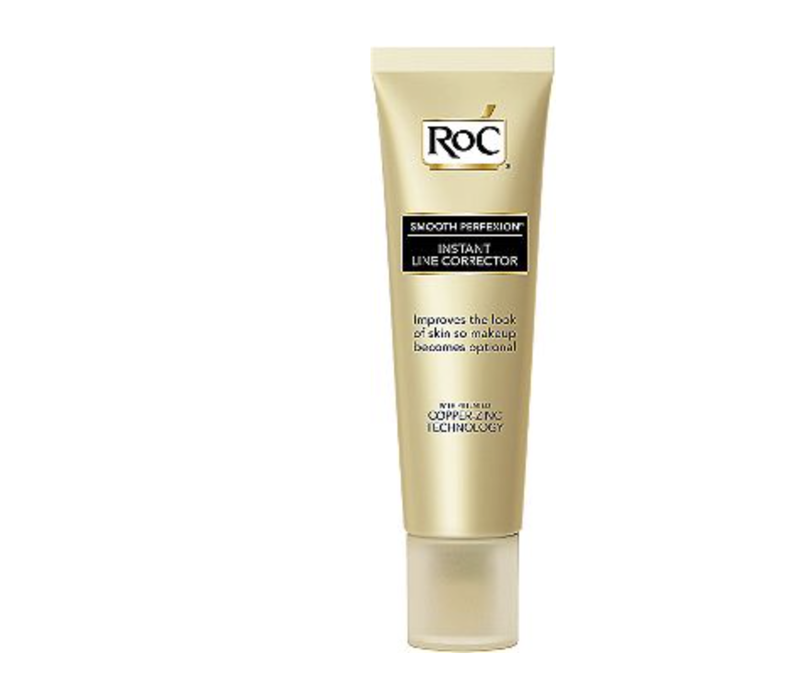 This product was provided as a courtesy of RoC skincare. All thoughts and opinions are my own. Tags: beauty, beauty blogger, beauty products, beauty tips, beauty trends, roc skincare, sephora, skin, skincare, Ulta. Bookmark the permalink. 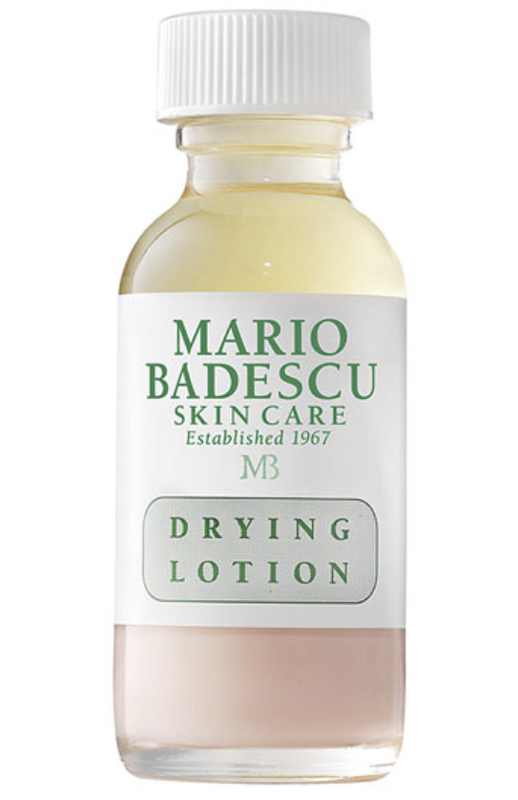 Why have I never heard of the dry lotion before?! I need it asap. I’m currently loving Glam Glow’s daily moisturizer. It’s the best!